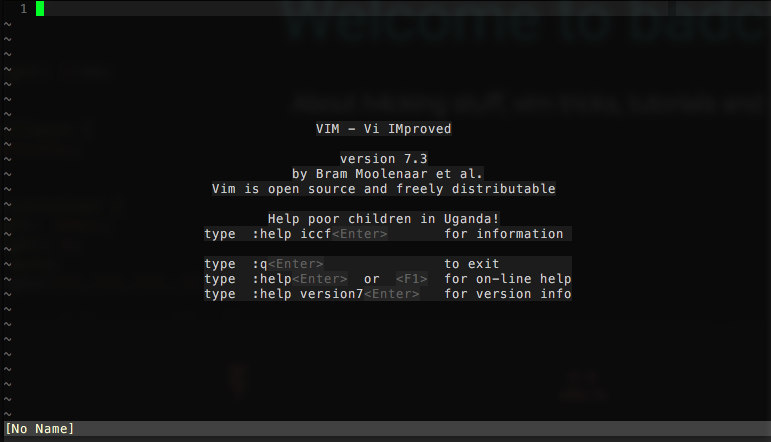 If you're interested in useful bash commands, vim basics or effeciant vim usage, you're right. This won't be a classic "blog". I will write down what I think what is useful and what I would have learned fewer. 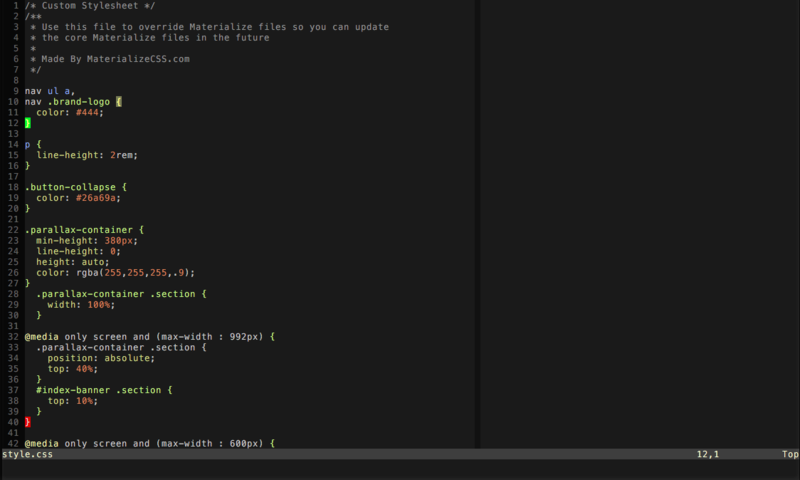 My (well-documentated) dotfiles, especially my .vimrc can be found on Github. I'm a 29 years old security enthusiast, programmer and I love vim! In the past I successfully passed the Offensive Security Certified Professional and in near future I'm going to perform some tasks from eLearnSecurity (for fun and profit?!). Since a few years I deal with h4cking stuff and learned to use and love vim. A few of my other projects are DumpMe, there you can see several informations about yourself, analyzed by your digital footprint. Another project is PasswordsOnline. In the beginning it was a project I coded only for me. But friends of mine told me they're also interested in this Project, so I've published it. You can scroll the document without the need to move the cursor to the top/bottom: Ctrl-e to scroll down and Ctrl-y to scroll up. Will open a result buffer on the bottom. In this buffer, every line represents a search result containing the filename, line number and the content of the whole line itself. You can navigate using hjkl or the cursor buttons and hit enter to switch to the top buffer to the matching line. With Ctrl-w w you can switch back to the search results. Many of linux users are comfortable with ifconfig or route, but this tool is deprecated! The (imho better) tool is ip, which is contained in package iproute since Ubuntu 13.10 and Debian 7. I will give you a short tutorial about using /sbin/ip command. What does this code do?! If you act as a man-in-the-middle (WiFi AP, arp-spoofing, whatever) you don't want the victim to detect malicious behavior. To do so it's recommended to setup up a dns server, dhcp server and serve any network (internet e.g). 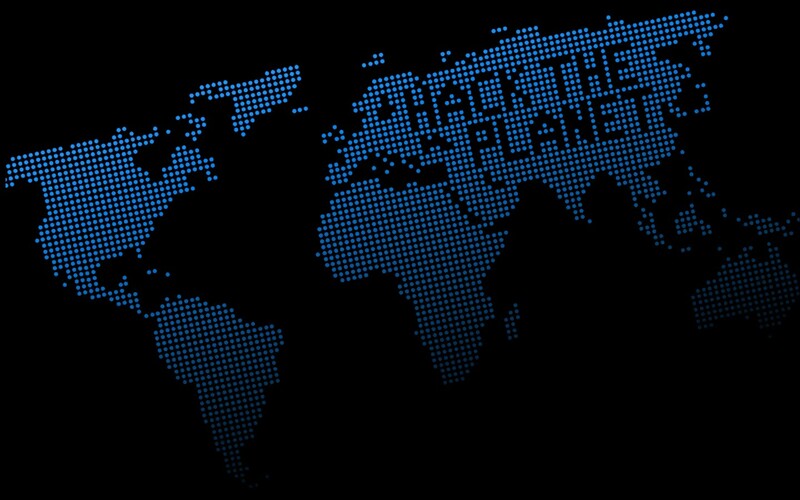 Be sure to assign a ip address from the correct network before you start dnsmasq! 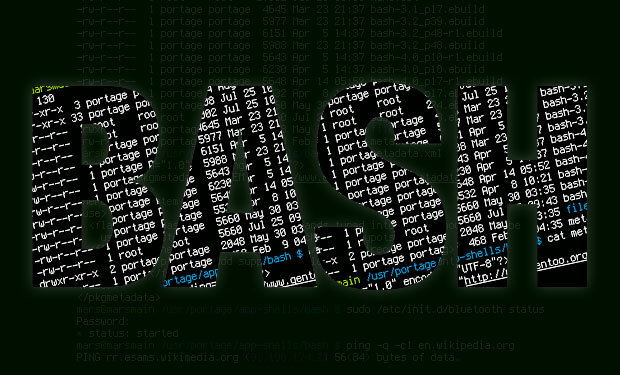 You can download the example dnsmasq config file here or using wget https://badc0.de/dnsmasq.conf. Before you attack a target over a network, be sure that you don't reveal your correct MAC address! Proudly presented by Michael Topal.